Representative Pictures. 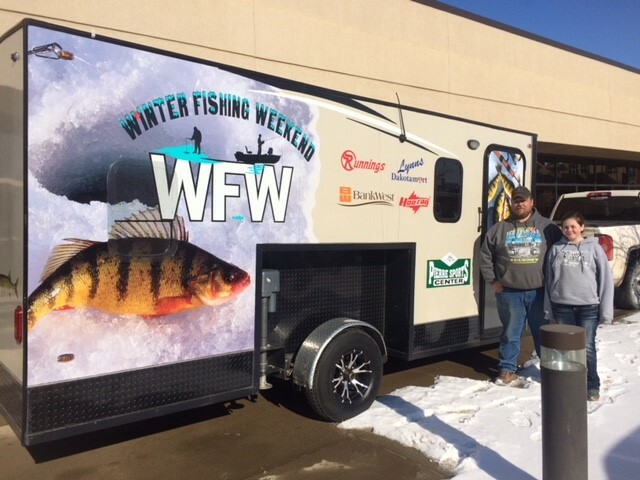 Colors WFW will give away include White Paneling, Silver Diamond Plate, and Sponsor Logos.2X3X3/16 galvanized steel frames, inside and out. R/19 subzero insulation throughout. 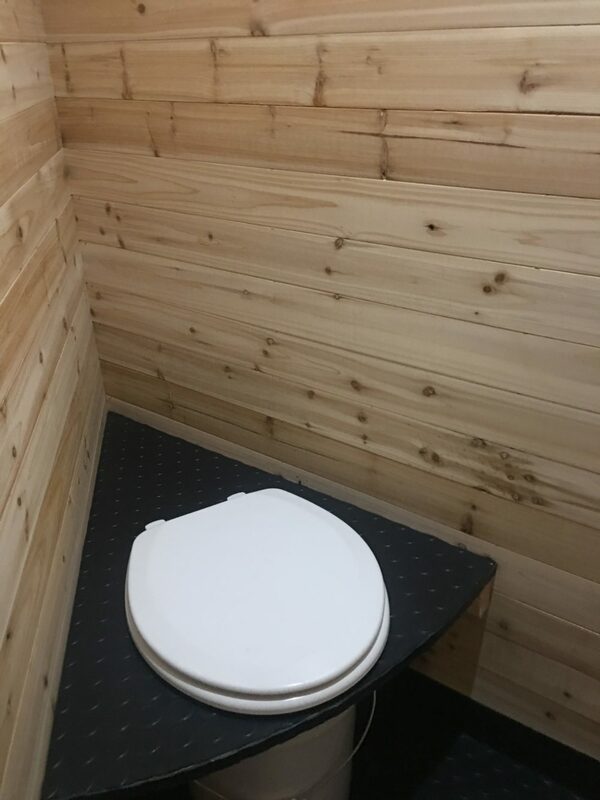 Floor consists of ¾ plywood rhino-lined, followed by 1 ½ inch foam, and ¾ inch ply, plus a one- piece rubber flooring that is air and water tight. 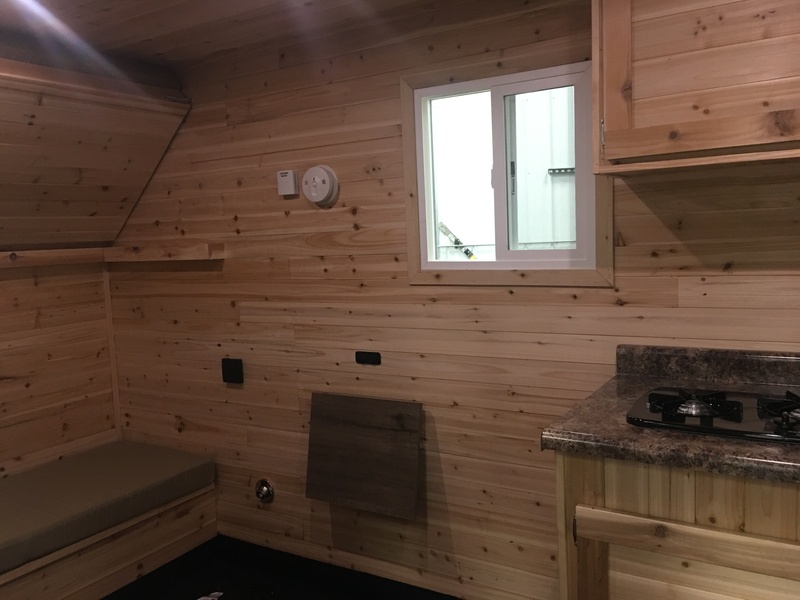 Cedar inside finish. 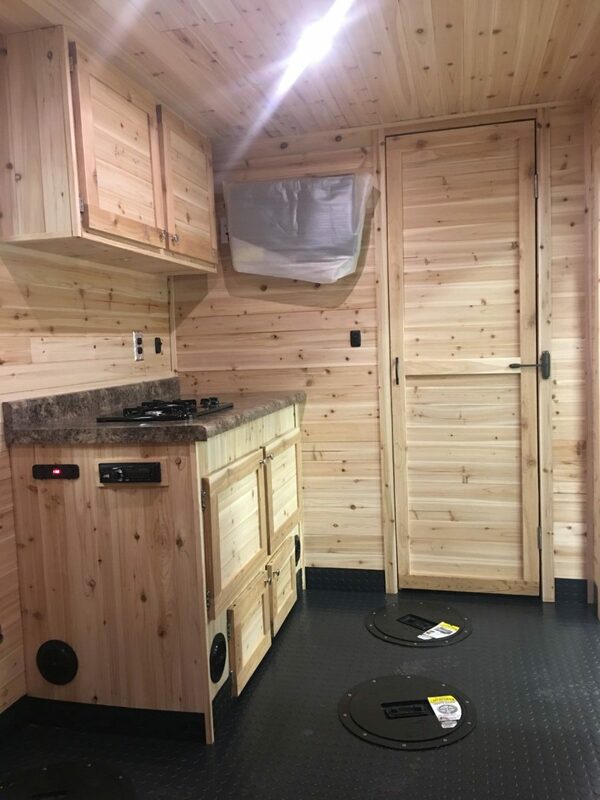 Bluetooth stereo and speakers, USB charging ports, Power converter, 2 Burner cook top, Vented battery box, appropriately sized vented furnace, Cabinetry, Benches, Bunks, Hole lights, Catch covers, One-piece rubber flooring, Overhead lighting, Exterior lighting, On board charging, Generator hook-ups, Propane tank holder and cover. Two 30lb propane tanks. Black Hole Ice Shacks! One $5,299 Sasquatch and One $5,799 Beast! Each team gets two entries for the raffles just for entering the tournament, and a maximum 600 additional tickets will be sold (maximum possible tickets with 305 teams is 1210 tickets). 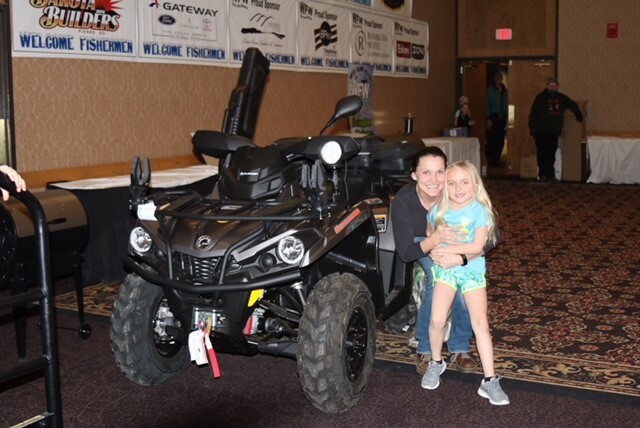 Must be participating as an angler in the WFW and present to win. The Winner is responsible for all applicable taxes including sales taxes, and a 1099 MISC will be provided. Only one raffle can be won per person. First winner will have choice of prize.